Mr. Kvirikashvili further shared how the earliest traces of wine have been identified on a ceramic vessel unearthed in Georgia and dated by leading laboratory experts to a period 8,000 years ago. He also said that pips of vitis viniferas, the oldest known vine varietal, have been discovered in Georgia, and they also date to the same period. "Our tiny nation, on a tiny territory, managed to domesticate and cultivate more than 500 varieties of vine. In no other field have we been as inventive and successful. We are proud of our ancestors, who invented this winemaking know-how called qvevri millennia ago. 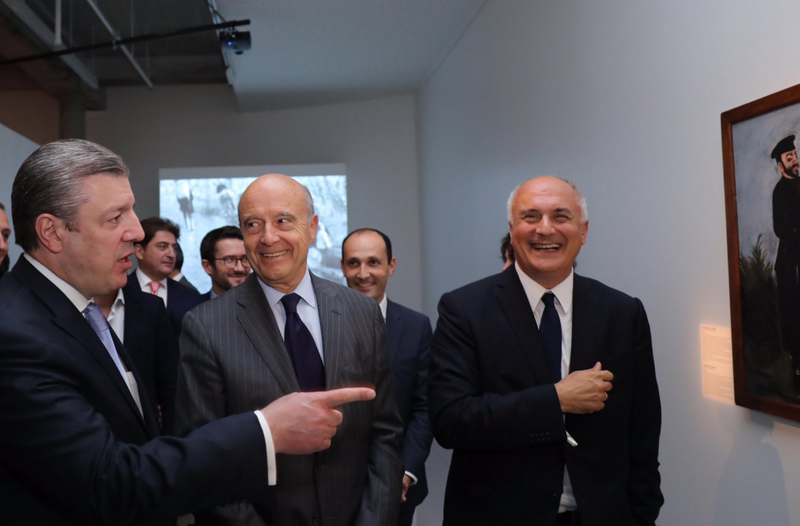 Nearly every Georgian family used to have this clay vessel at home, including me”, Prime Minister said. 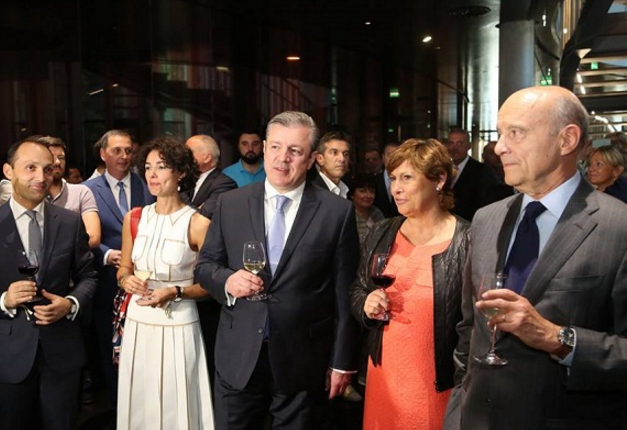 Georgia is the first country – the "Invited Vineyard" – to be represented at the recently opened Cité des Civilisations Du Vin until November 5.